Malaysia is now allowing foreign firms to open within its jurisdiction and join ventures with domestic firms. 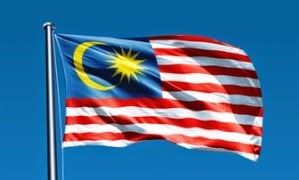 Malaysia's legal services market has opened to the rest of the world, allowing foreign firms to open within its jurisdiction and from joint ventures with domestic firms. The measures were introduced under the Legal Profession Act of 2012 and came into effect 3 June, as announced by Malaysian attorney general Tan Sri Gani Patail. Discussions to liberalize the market have been occurring since 2002. Lawyers are permitted to continue providing services by entering Malaysia using national passports, but they must not exceed the maximum stay of 60 days per lawyer per year.